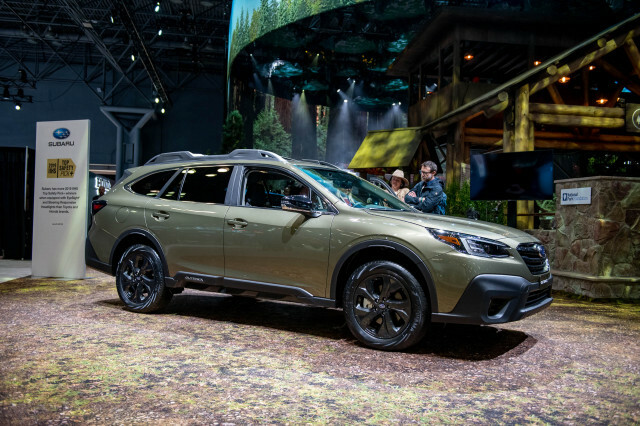 Demand for crossovers and SUVs hasn't spelled the demise for one subcompact car despite rumors to the contrary. 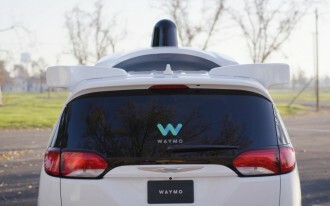 A Chevrolet spokesman told The Car Connection Monday that the bite-size Chevy Sonic will be on dealer lots for the 2019 model year. 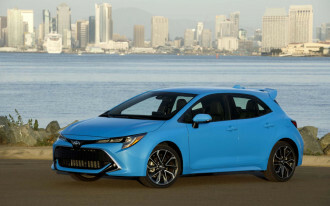 "Sonic will indeed be sold to both retail and fleet customers for 2019 model year," Chevrolet spokesman Nick Jaynes Morgan said. 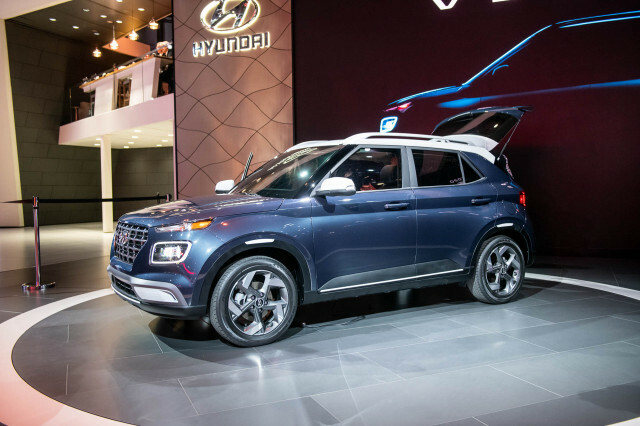 That confirmation contradicts rumors about the subcompact's apparently exaggerated demise that began circulating last month. 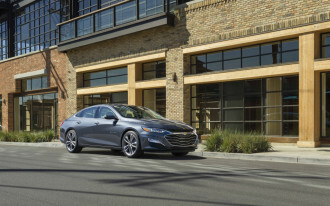 The rumors escalated when Chevy took the wraps off of refreshed 2019 model year versions of several other cars—the Spark minicar, Cruze compact sedan and hatchback, and Malibu mid-size sedan. 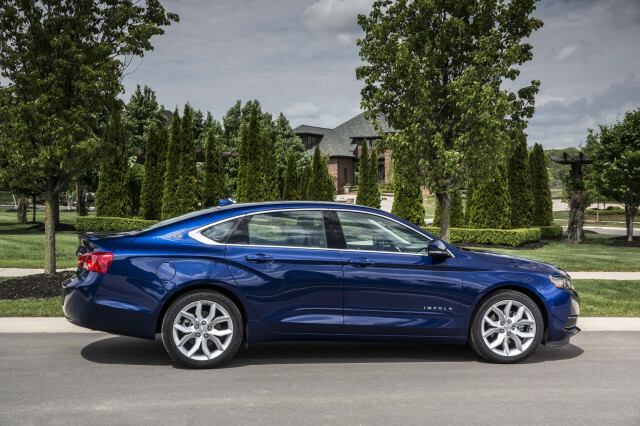 Chevy's investment in its sedans and hatchback stands in marked contrast to Ford, which said last month that it is working toward discontinuing all of its traditional passenger cars in favor of crossovers and SUVs. Ford plans to end production of its Fiesta subcompact sedan and hatchback and its Taurus full-size sedan next year. 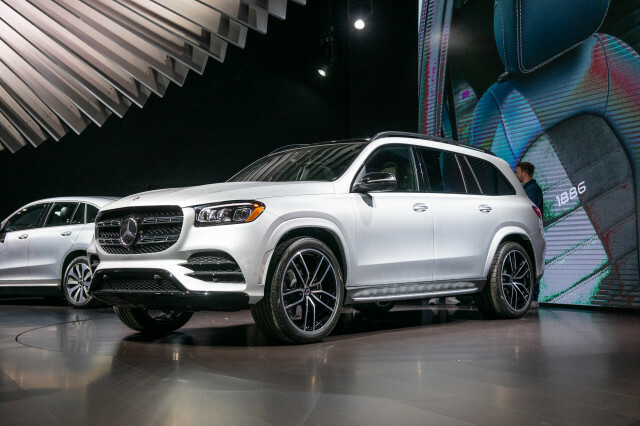 The automaker cited the higher profitability of crossovers and SUVs as the main reason for its decision. 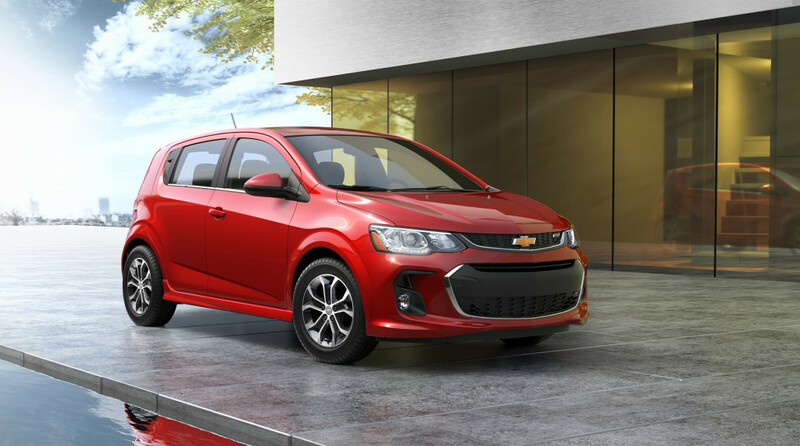 As for the Sonic, an ordering guide released by Chevrolet to its dealers shows no notable changes to the subcompact sedan and hatchback for the 2019 model year. 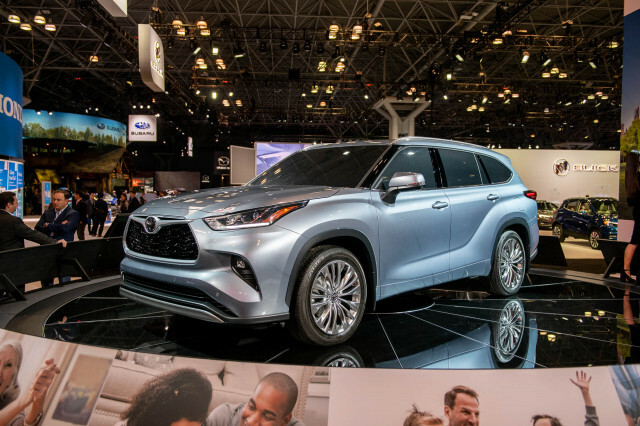 The 2019 Sonic lineup will be available in LT and Premier trim levels with a choice of manual and automatic transmissions.